I really love Dior, that is no secret. 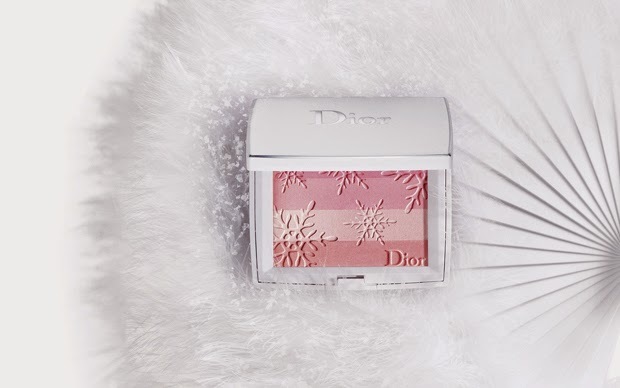 Dior recently launched their Frozen Rose Collection and I thought I would share it. I love the colour palette especially the eyeshadow palette and the pink nail polish in shade emotion. The show stopper of the collection definitely is the blush....just look at it! I absolutely love the blush! 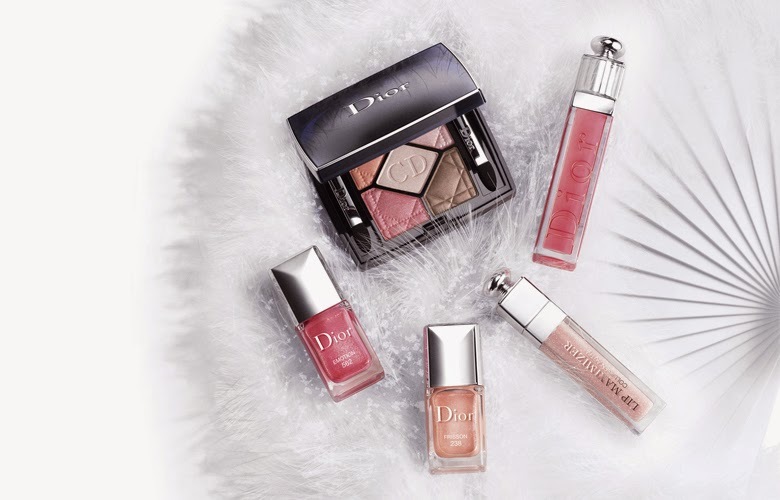 It is the one thing I definitely would want to get - I have no idea if this collection will be available in South Africa but will definitely find out when I next go to the Dior counter. I'm with you on the blush. It's stunning and definitely something I'd break the bank for!